These meetings are coming up week after next. This is what FOLC has been working for these last five years. 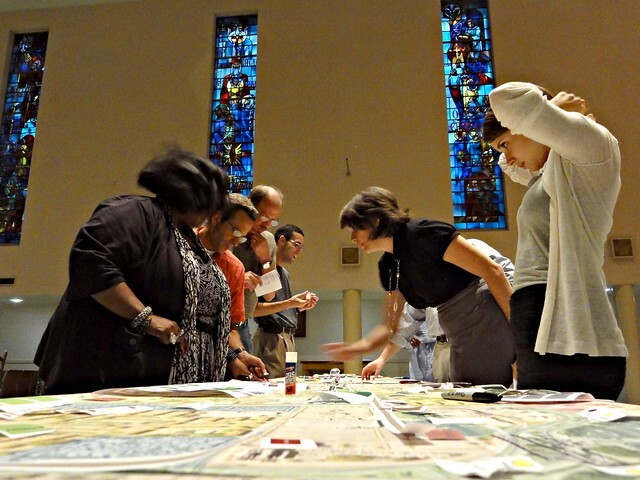 These meetings will begin to shape what the greenway will be. If you’ve got specific ideas, this is how to let them be known. Or just come to learn about the Lafitte Corridor and give your gut reactions. TWO LOCATIONS: Sojourner Truth Community Center located at 501 N. Galvez Street and Grace Episcopal Church located at 3700 Canal Street. Sojourner Truth Community Center located at 501 N. Galvez Street. Help spread the word by sharing this info with your friends and neighbors. Broad participation is key. The greenway must reflect the desires of the community if it is to succeed.